Andy Cohen is the next guest speaker for the National Society of Leadership and Success 2016-2017 Broadcast Speaker Series. Rio Salado's NSLS chapter will host a live telecast of his presentation Wed., Nov. 9, 5 - 6:15 p.m. from the Rio Salado Conference Center. Free and open to the public. 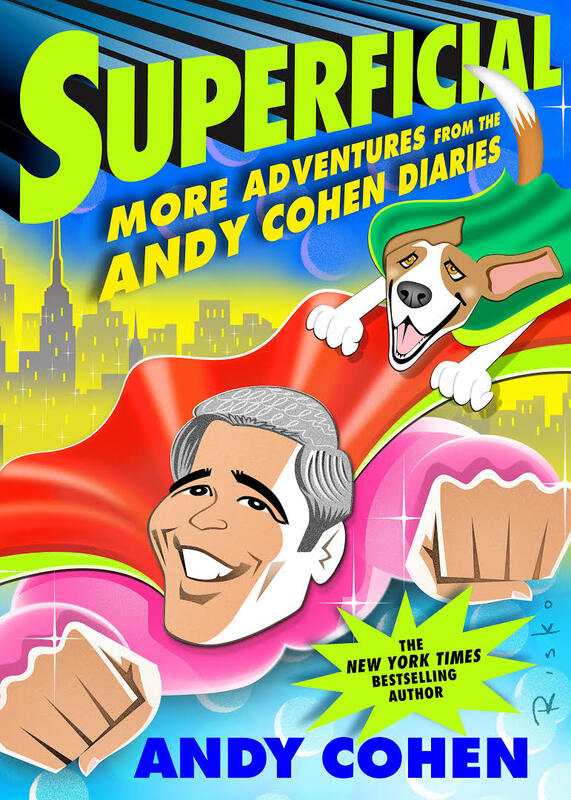 Andy Cohen is an Emmy Award-winning television executive and author. 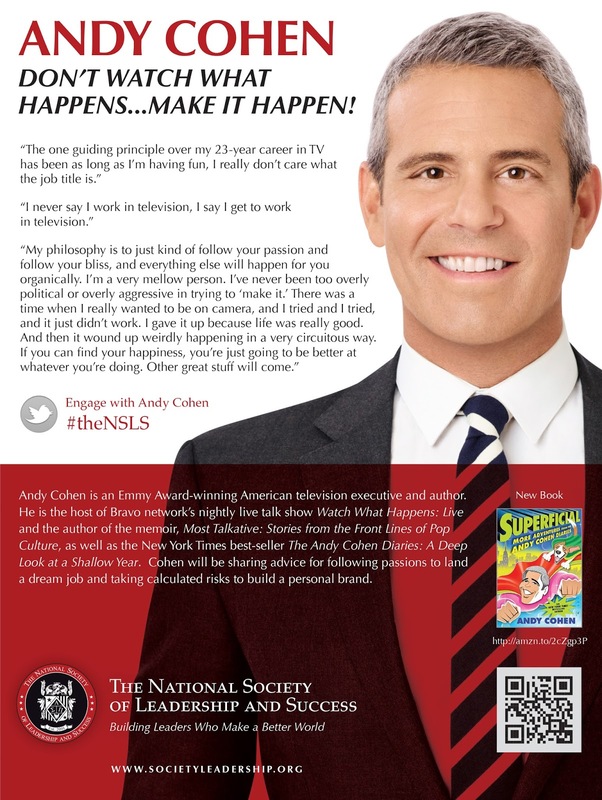 He is the popular host of Bravo network’s nightly live talk show Watch What Happens: Live and the author of Most Talkative: Stories from the Front Lines of Pop Culture and New York Times best-seller The Andy Cohen Diaries: A Deep Look at a Shallow Year. Cohen will share advice about following your passion, how to land a dream job and taking calculated risks to build a personal brand. 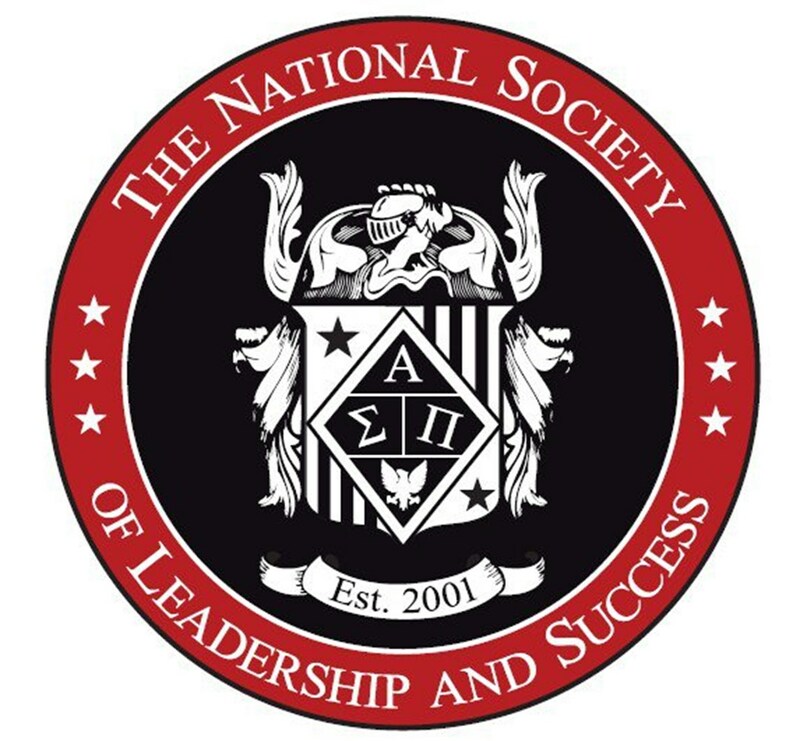 The National Society of Leadership and Success brings some of the top presenters in the world to students. Compelling in thought and focused on success, these authors, speakers and celebrities help students to achieve their goals. Visit this web page for the full lineup of 2016-17 speakers. 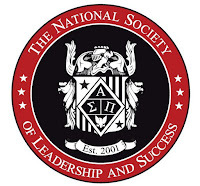 Learn more about Rio Salado's NSLS chapter! It's a great way to engage with other students while developing important life skills. Visit this web page or contact John Bastian at john.bastian@riosalado.edu or 480-517-8656 for more details.